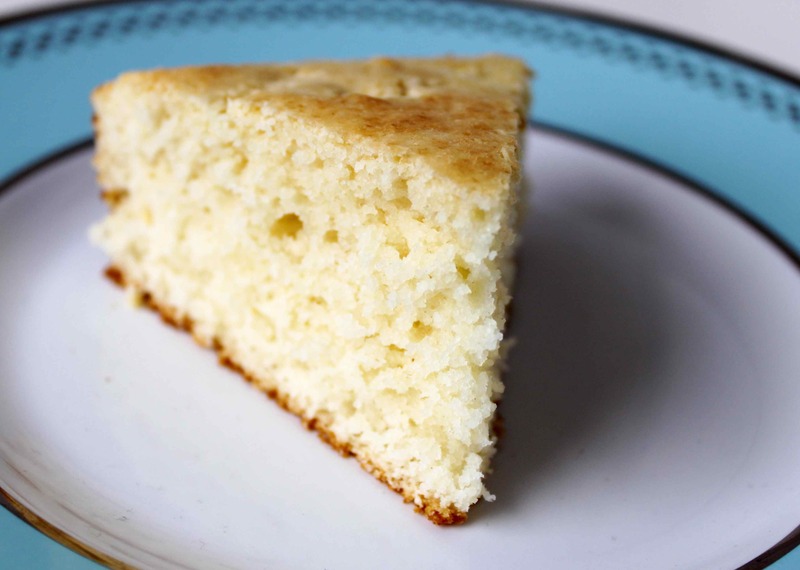 Bahamian johnny cake (reportedly a corruption of “journey cake” because early settlers and their slaves carried them as portable meals) is more like a cross between pound cake and corn bread than the flat pancakes I was expecting. 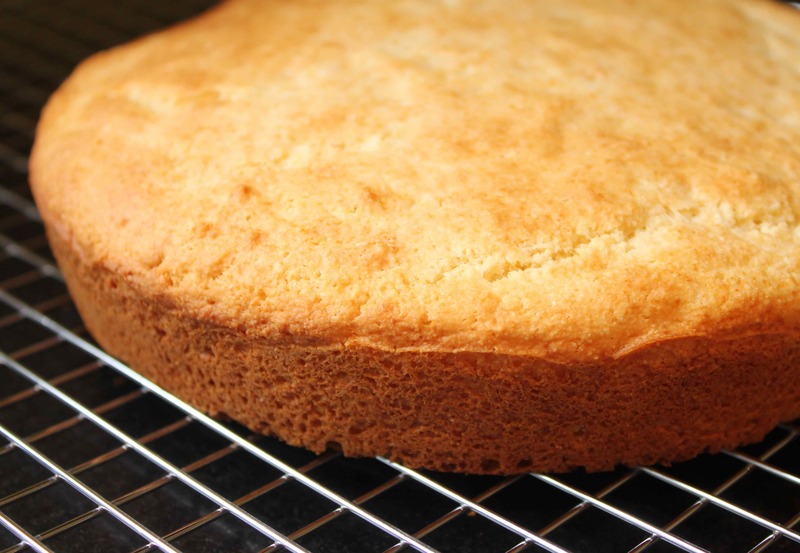 Ubiquitous with boil fish, this light, sweet, slightly dry cake/bread is great warm with butter or jam. I’m hooked. There are more variations of johnny cake than I can count (at least with my limited math skills), some with cornmeal and flour, some with no cornmeal. All are simple to make. I adapted this one (I substituted butter for oil for more flavour) because it was most evocative of the johnny cake we had at Sip Sip on Harbour Island, my newest favourite place in the world. Preheat oven to 350F. Mix dry ingredients together. Beat egg and milk and butter and add to dry mixture. Mix well. Pour into a greased eight-inch cake pan. Bake 30-35 minutes until just brown on top. Be careful not to over do it, it can dry out quickly.